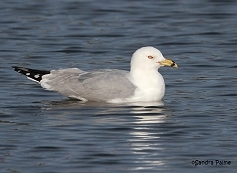 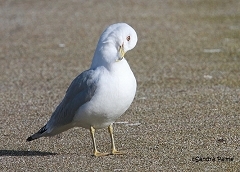 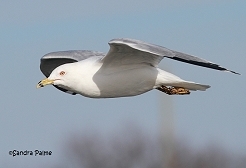 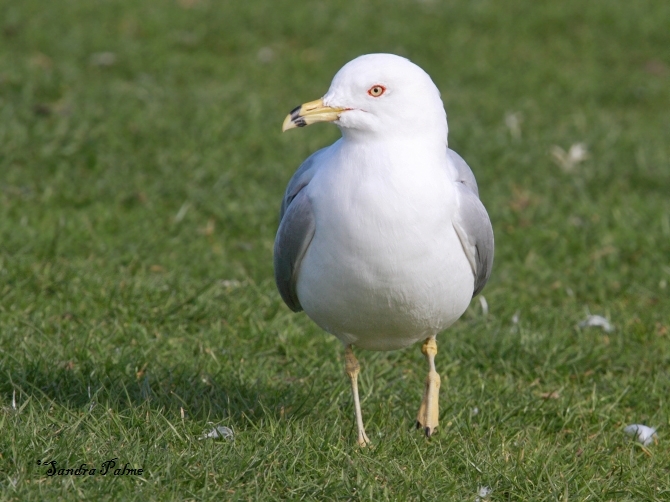 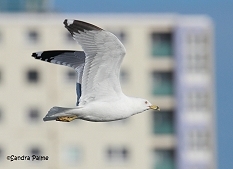 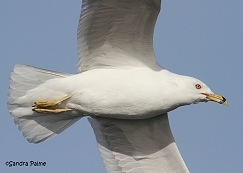 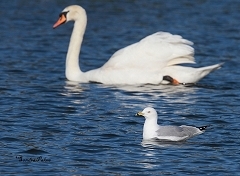 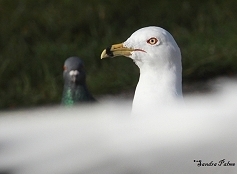 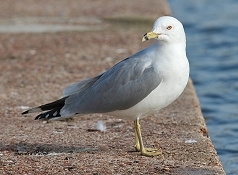 "Waldo" has been spending every single winter at Walpole Park, Gosport, since 2003, where he arrived as an adult bird. 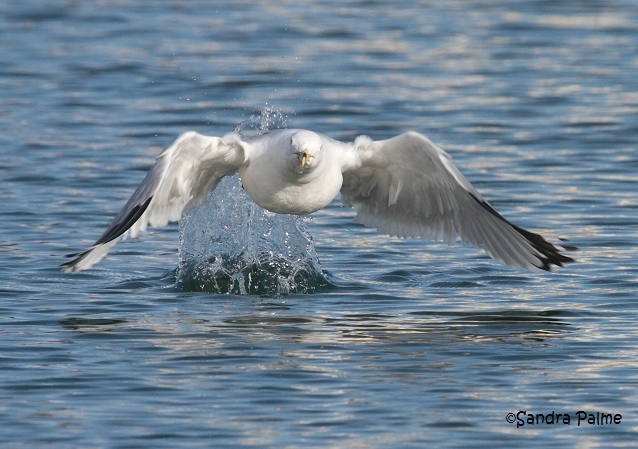 I visited him in March 2014 and am hoping to do so again soon. 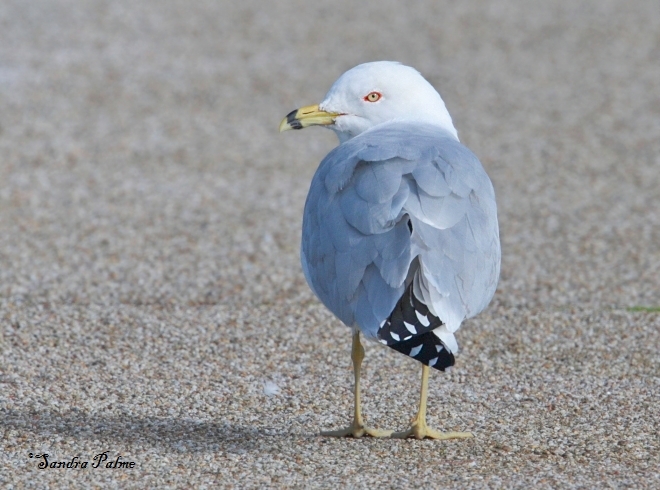 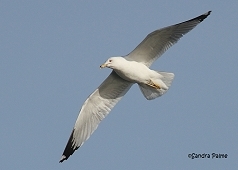 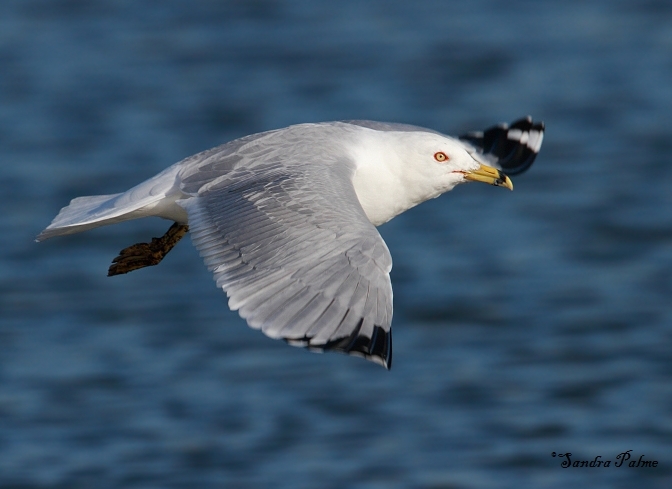 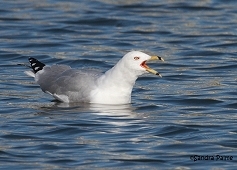 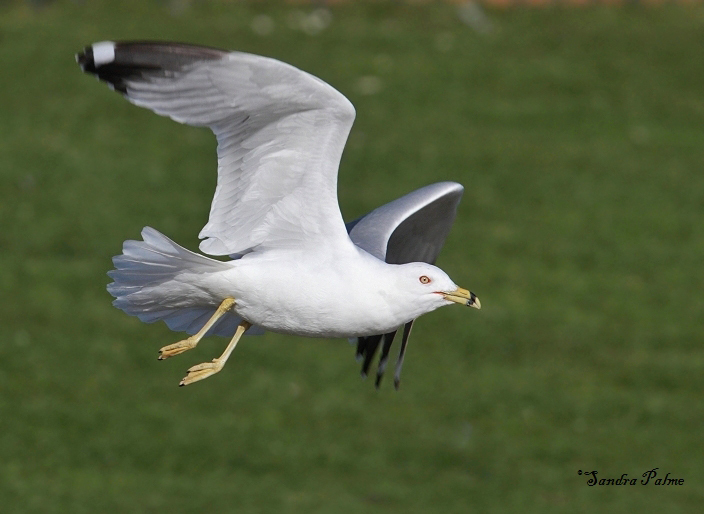 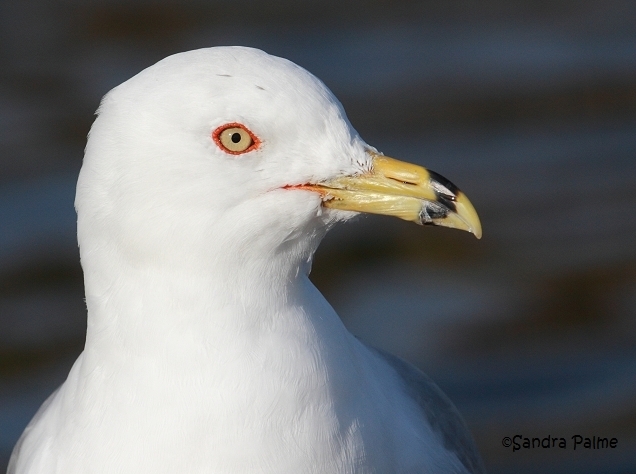 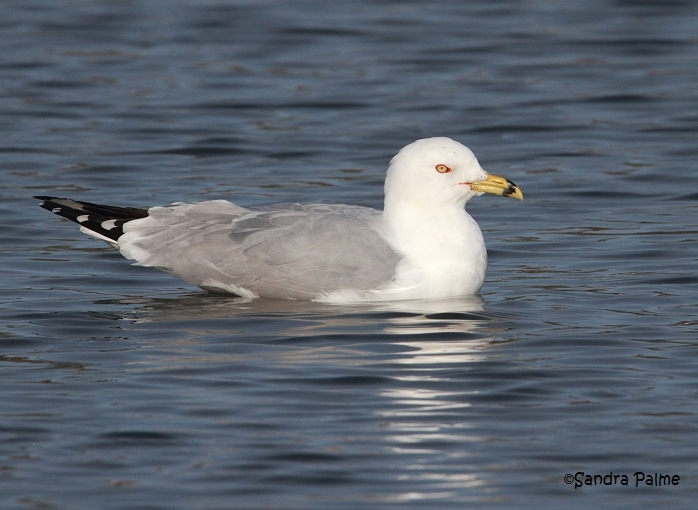 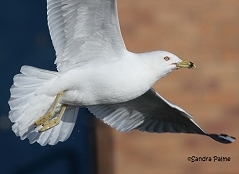 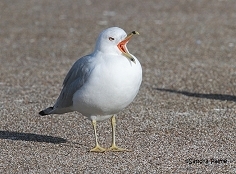 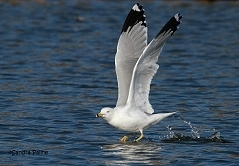 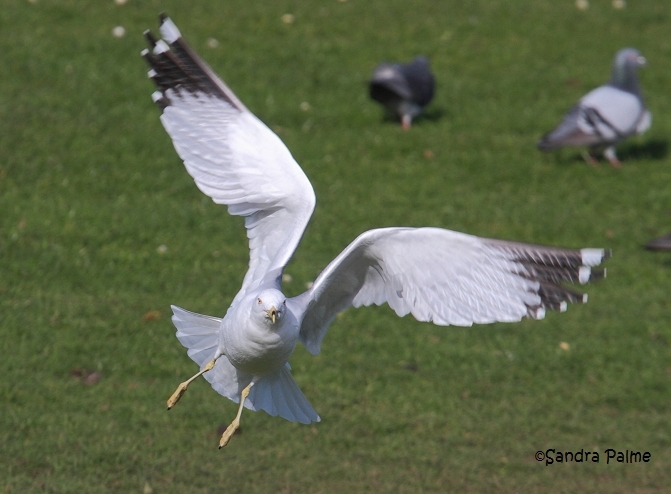 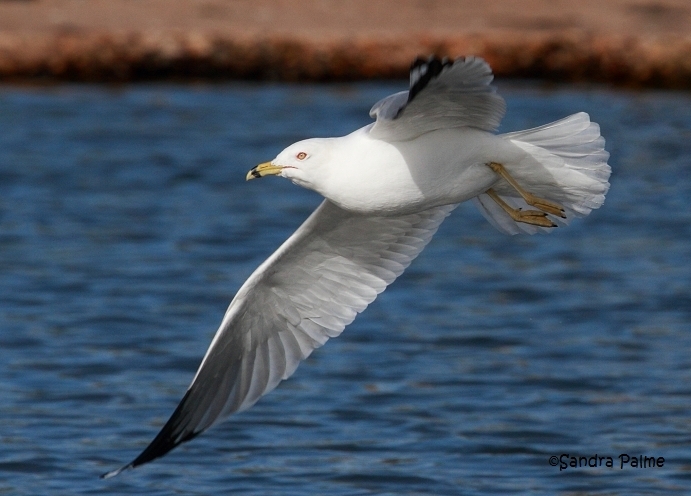 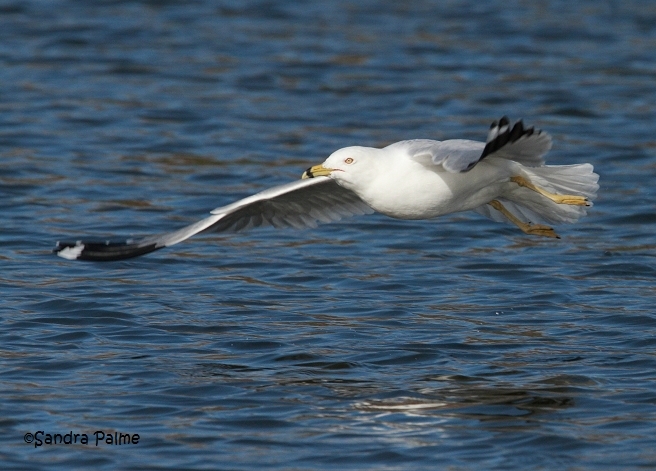 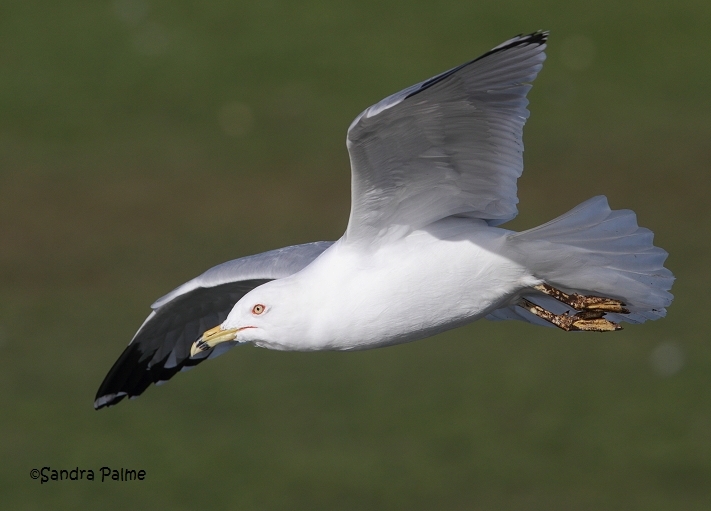 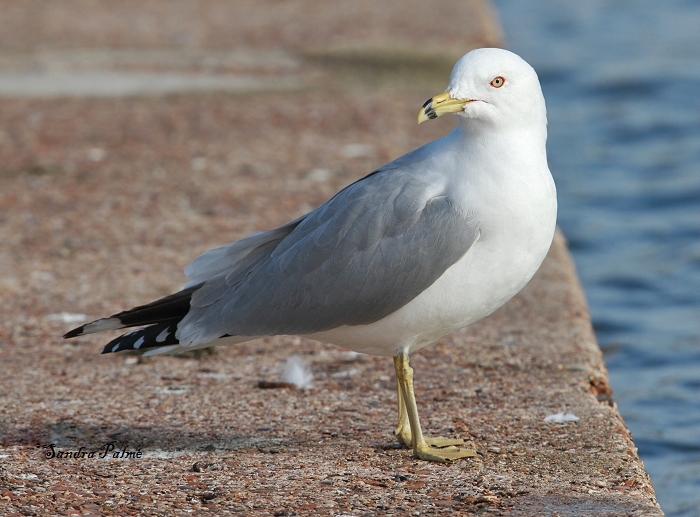 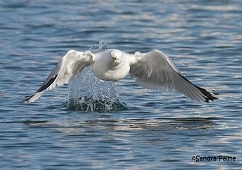 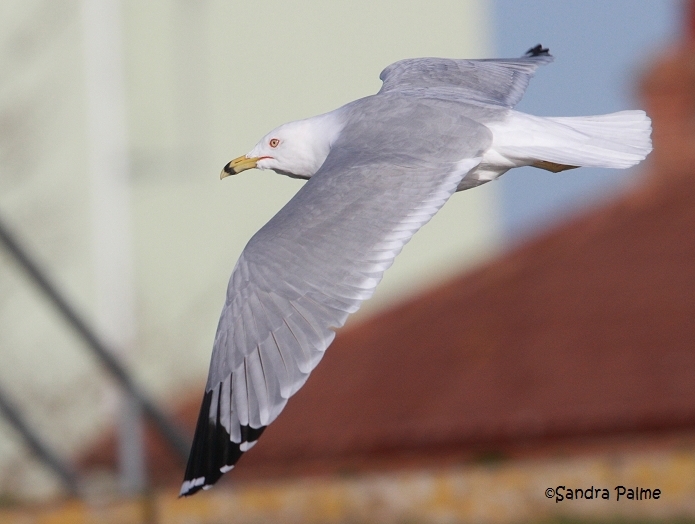 What a fabulous gull!